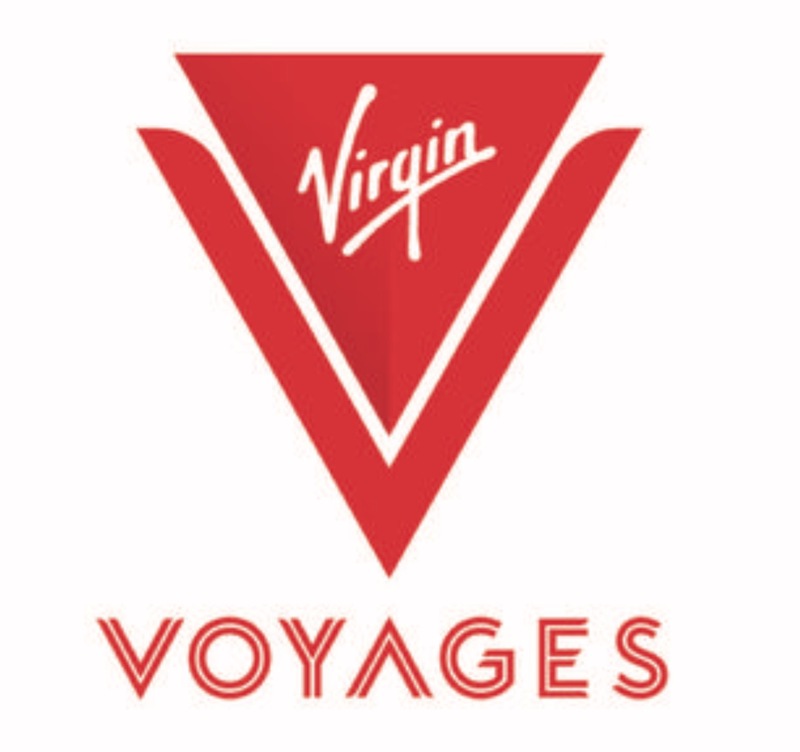 Once again, Sir Richard Branson is taking the cruise experience to a new level! 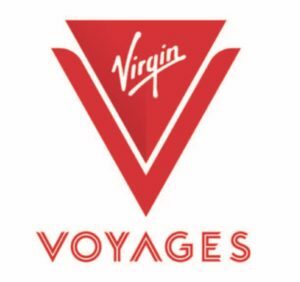 “Virgin Voyages’ RockStar Suites bring a fresh take to yachting glamour steeped in the Virgin brand’s rock and roll heritage. Inspired by mega yachts and the glory days of rock and roll, the RockStar Suites feature a retro-futurism design with a palette of deep blues used with iridescent dichroic elements to echo the deep blue sea. Massive Suite – The largest of the RockStar Suites is 2,147 sq. ft. including an expansive sea terrace complete with an outdoor Jacuzzi, a dining table for six where a staircase to help sailors make their way to dance on top of the table, a private outdoor shower, hammocks and a catamaran net for stargazing, circular sea bar loungers and a meditation area overlooking the ocean. Inside the suite that sleeps six is a living room large enough for entertaining, a music room and bedroom. Fab Suite – At 950 sq. ft., an open wall separates the space into distinct bedroom and living areas, featuring an extra-long sea terrace with an outdoor shower, stargazing loungers, a hammock and a champagne table. Posh Suite – This 833 sq. ft. suite features a fully stocked bar, record player, spacious living room, a peek-a-boo shower for gazing out at the ocean and an sea terrace complete with lounge chairs, outdoor shower and champagne table. Gorgeous Suite – The 570 sq. ft. suite features an open plan lounge and bedroom, a luxurious bathroom with a window to see the sea, an expansive sea terrace featuring an outdoor shower, lounge chairs and a hammock. Brilliant Suite – The 482 sq. ft. brilliantly designed suite has an open plan featuring a stocked bar with record player and sea terrace complete with a hammock swing chair. Cheeky Corner Suite – Ranging between 607 and 847.8 sq. ft, the Cheeky Corner Suites’ wrapping panoramic views from the corner of the ship provide the perfect views of the sea with direct views of the sea, larger balconies with sofa loungers, interconnecting doors able to connect with adjacent sea terrace cabins and more. Sweet Aft Suite – Between 416 and 661 sq. ft., this suite is positioned centrally at the aft of the ship, and provide the most-Instagrammable wake view directly from the bed or even from inside the shower. Guests can enjoy more views from the suite’s sea terrace.